Without financial support for Parade of Ribbons, a parade of this magnitude would not be possible. 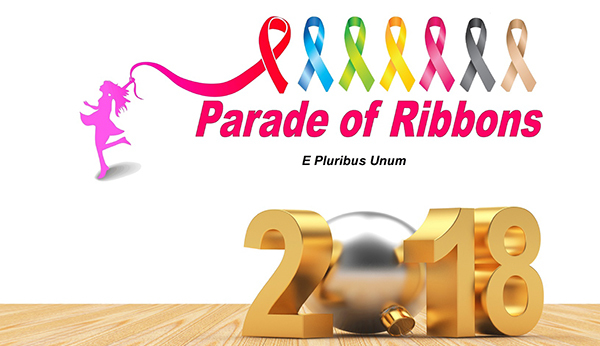 We encourage you to support the Parade of Ribbons by providing financial assistance, merchandise, labor, services or other resources. We of- fer several levels of sponsorship and hope you find a place for the Parade of Ribbons in your annual plan for community giving. There are many valuable benefits for sponsors at all the levels, which are detailed in the brochure. In-Kind Services and Supplies Sponsors – contact us for specific needs. Stop in at 705 S Gordon Rd SW Suite 120A Mableton GA 30126. Without financial support from Atlanta Area businesses and civic organizations, a parade of this magnitude would not be possible. The Parade of Ribbons Organizing Committee is soliciting financial assistance from local businesses, 501(c) grants and private donations to support the operating expenses of the 1st annual Parade of Ribbons. An early financial commitment helps organizers plan and budget for visiting bands, trophies, parade units and general operating expenses. Sponsors of the 2018 Parade of Ribbons will be recognized in pre-event promotions, on parade day (October ), and throughout the year at pre-events leading up to the Parade of Ribbons. Parade of Ribbons will be a long-standing Atlanta tradition that is built on community and national pride and sustained by community involvement. The 1st annual Parade of Ribbons will take to the streets of Atlanta on October, 2018. Atlanta GA Parade of Ribbons will be recognized yearly as one of the top three community and national parades in United States. The Parade of Ribbons will draw nearly 30,000 enthusiastic curbside spectators and will be televised locally and nationally on cable television and social media. 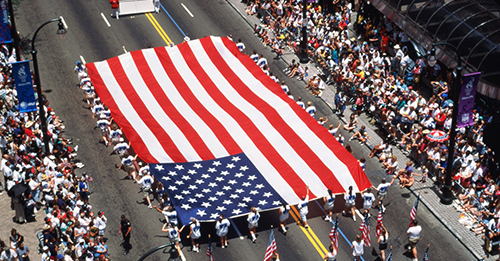 Provides a special community-wide experience and Supports event operations for Parade of Ribbons annual parade, making this summer tradition the cornerstone for civic pride, family fun and community connections. Provides a unique family experience and Supports entertainment expenses including per- formance groups and individuals, clowns and special variety entertainers. Provides a valuable youth experience and Supports marching band expenses including transportation, judges, band competition prizes & recognition awards. Supports parade dignitaries and parade route security. Supports parade needs including safety considerations and audience comforts. Supports a variety of parade needs. A contribution of your choice is greatly appreciated & will support the annual Parade of Ribbons operations.